Here is a rare and wonderful opportunity to secure a character brick veneer home in a tightly held pocket of Geelong. Enjoy the lifestyle of living in this premiere location, close to the Geelong waterfront, restaurants, Geelong CBD and train station in this private tree lined street. Renovate or redevelop (subject to council approval) and transform this property into a stunning dream home. Featuring three bedrooms, high ceilings throughout the home, a formal entry to a generous size living room with dining area, kitchen with gas upright oven and adjacent meals area, bathroom with shower and a separate bath. 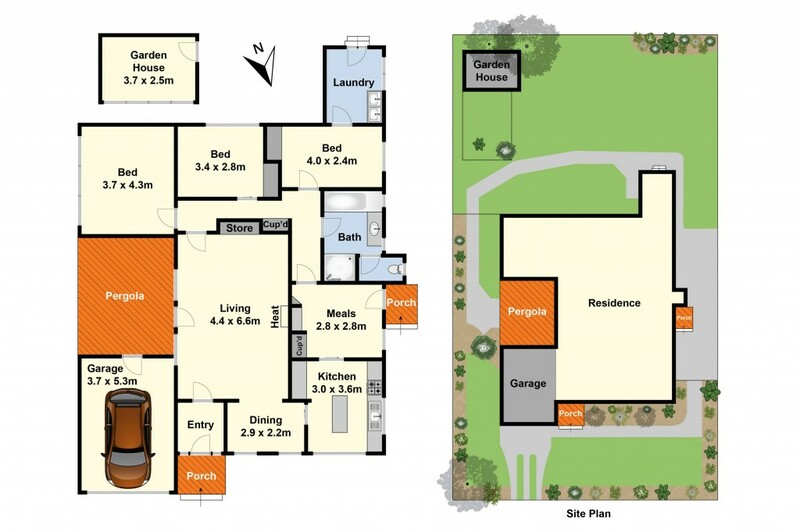 Outside features a good size rear yard with plenty of scope, storage room, garden shed and single garage.